The Spirit E666 earbuds are the perfect accessory for elf-loving audiophiles. While earbuds are generally used by people who don’t want to stand out too much, this particular pair will grab a lot of attention due to their unusual shape. 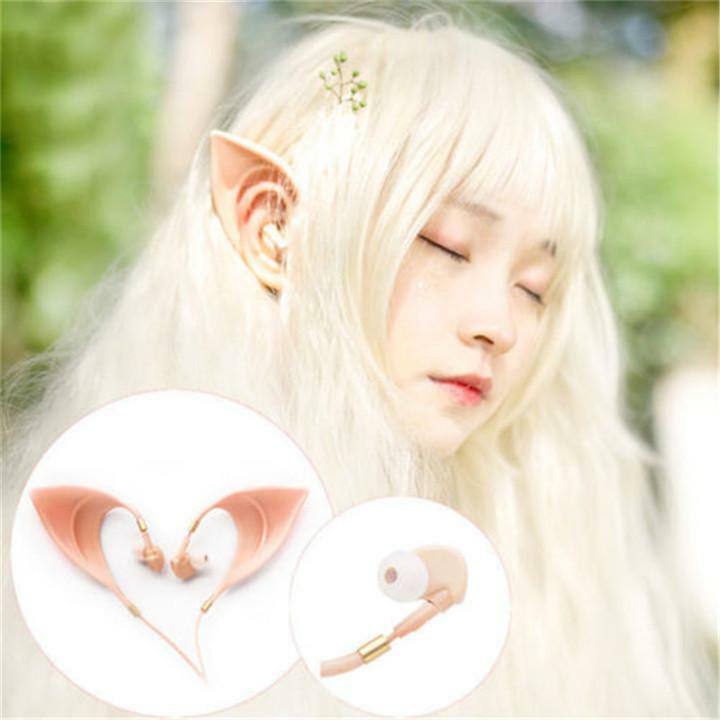 These things go into your ears like regular earbuds, but they also act as pointy extensions for the ear lobes, giving you that coveted elf look. 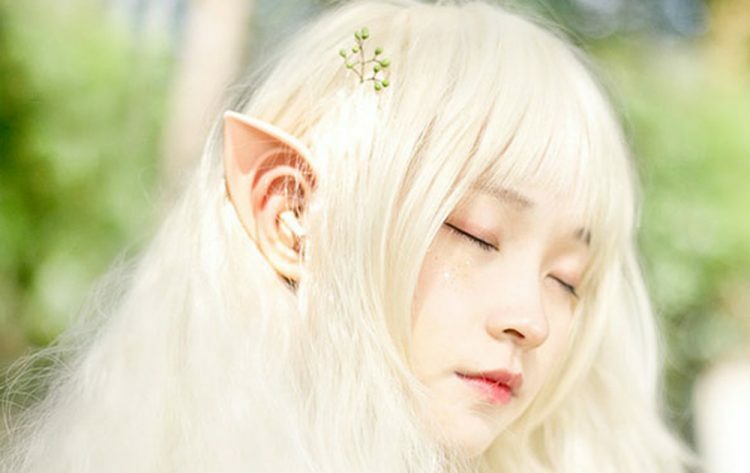 Looking at the photos posted on Taobao, the Chinese mega online shop where the Spirit E666 earbuds are currently sold for just 99 yuan ($14.50), they can look absolutely stunning. But then again, these are artistic, promotional photos, and I suspect that the effect is less dramatic in real life. It depends whether the wearer’s skin tone matches the silicone extensions, or if they have long hair to conceal the earbud cord – yes, they are wired, not Bluetooth, and the user posted photos are proof of that. 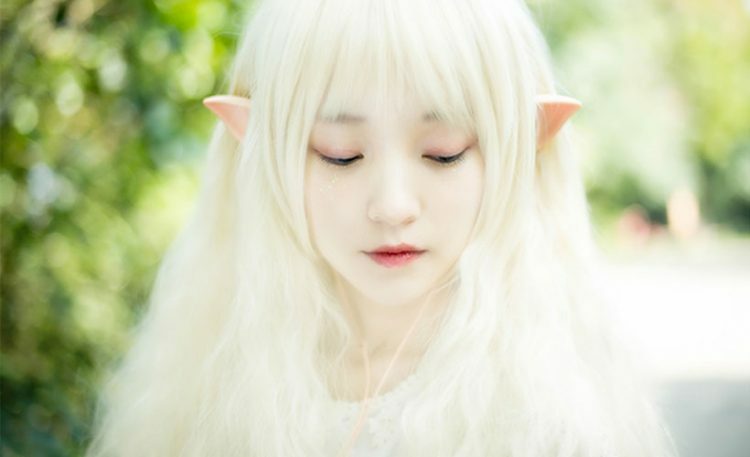 Some look like real-life elves with them on, others not so much. Unfortunately, there isn’t much information available on the Spirit E666 earbuds, at least not in English. So I can’t give you any technical specs, although if I were to judge them by price, I’d say you shouldn’t expect too much. Also, I don’t know if they’ll ever make it to Western stores, but you could always have them shipped from China. 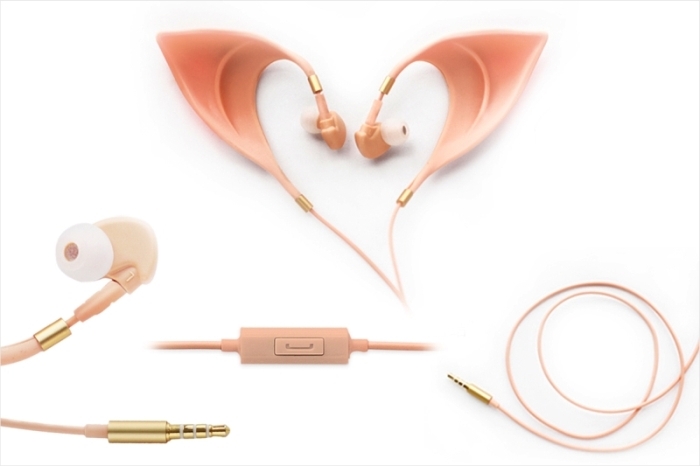 These earbuds may not be perfect, but they beat going under the knife for elf-like ears.